Not everyone can get to the spa for relaxation. 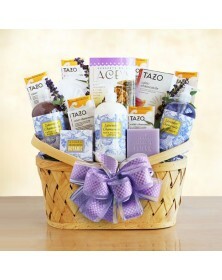 So, if you know someone desperately in need of some rest, bring the spa to them with one of our gift baskets. 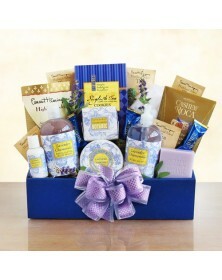 Scented products for self-care are packaged together as an attractive arrangement. Pleasant scents improve an ordinary bathing experience, while fragrant soaps, scrubs, and bath and body products replicate the spa experience. 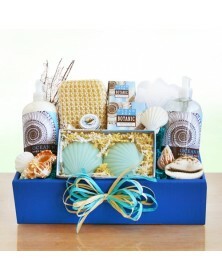 For extra enjoyment, each of our spa gifts comes with a small amount of delectable foods.